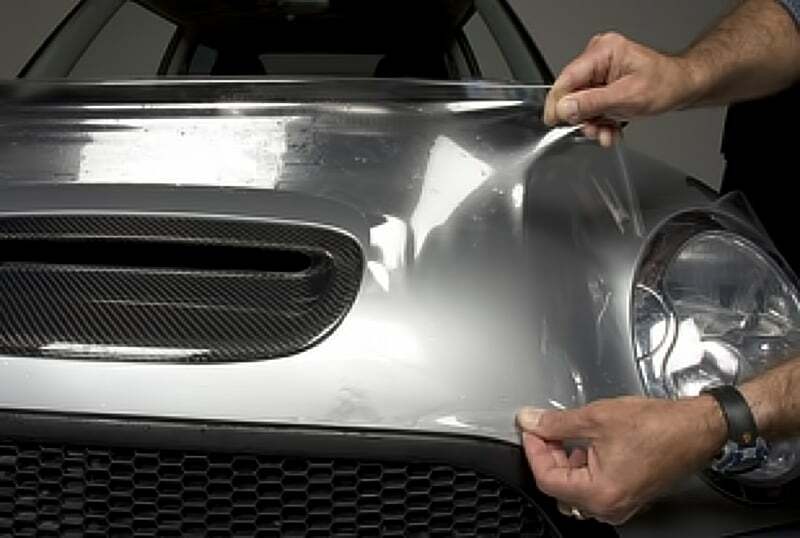 Calgary PPF is a certified 3M paint protection film installer. They offer ceramic nanocoating, custom vinyl wrapping and 3M window tinting. Calgary PPF is the best in the industry when it comes to the flawless application of tints, wraps and films for your vehicle. 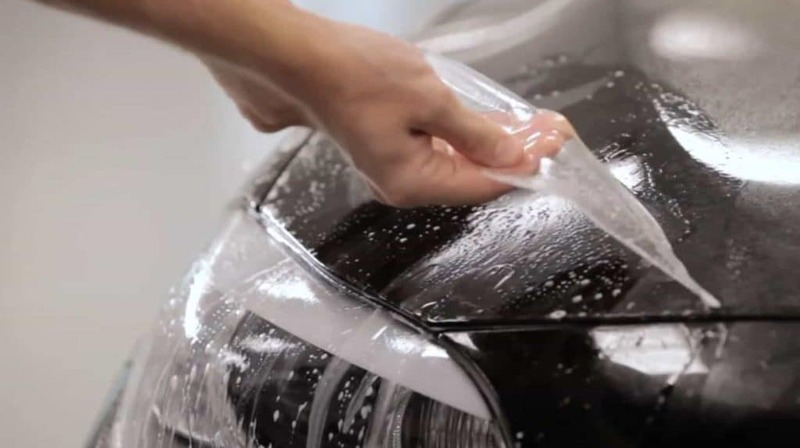 They offer a variety of packages ranging from partial coverage to full invisible protection for your car. They also provide interior and exterior auto detailing. Calgary PPF came to GrowME for two specific reasons. First of all, they wanted to adjust, streamline, and improve the overall user experience online; prior to working with GrowME, Calgary PPF did not have a functioning e-commerce website. Secondly, they wanted to increase the number of leads coming through from online sources. In 2017, 95% of Calgary PPF’s sales were through B2B arrangements with dealerships and body shops. Their sales were high, but most of their profits were low margin and unsustainable. In the past year working with GrowME, Calgary PPF has seen a shift; 85% of their retail sales now come directly from customers. This shift brings better margins and greater sustainability. 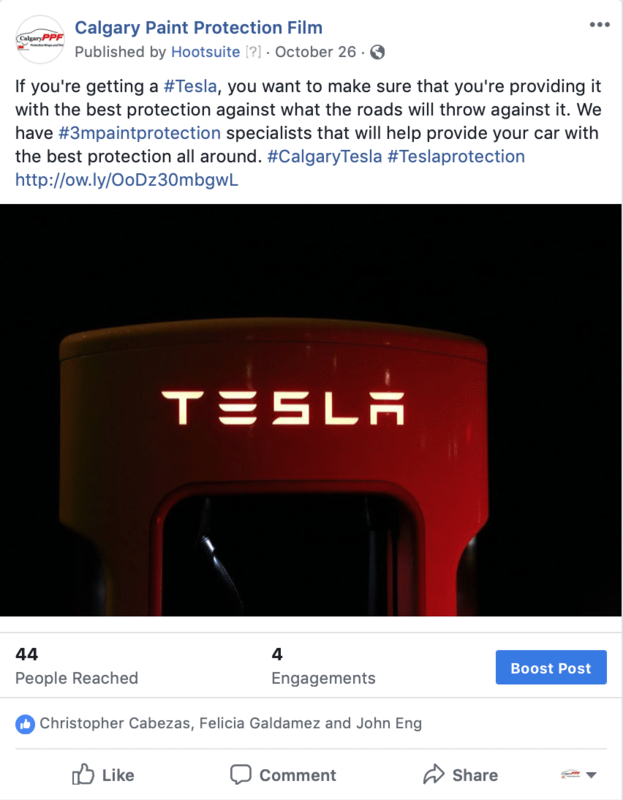 Calgary PPF is the best in the business, and they needed a website and marketing strategy to showcase their reputation properly. 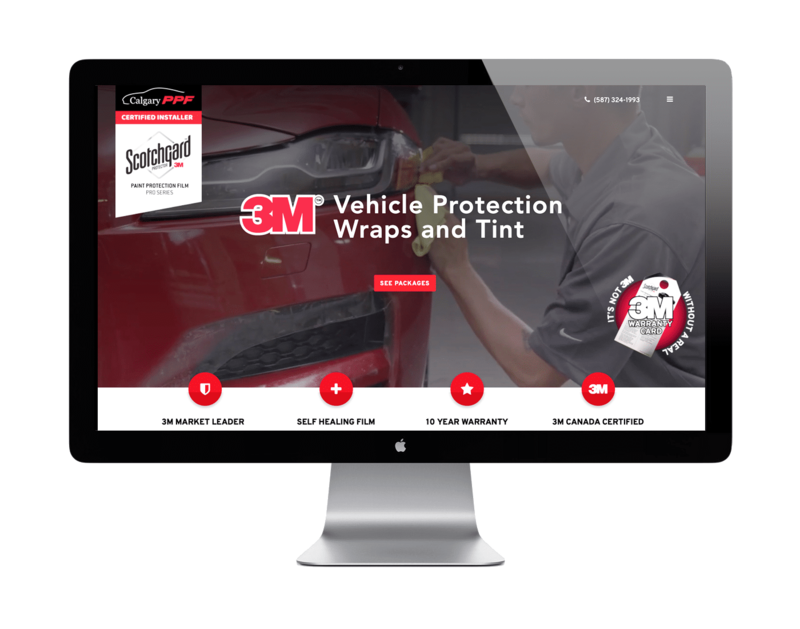 #1 rank for "paint protection film Calgary"
We delivered a fully-branded website for Calgary PPF as a means of generating more leads and increasing conversion. The new site features customized graphics designed by our talented creative director to represent each package offered. With a fully optimized homepage and five optimized service landing pages, Calgary PPF has seen significant growth in their business with over 1000 website visitors each month. We also designed a sleek new logo and transformed their previous branding. As they service a number of high-end clients, it was important for the website to effectively target that audience. The beautifully customized site now reflects a prestigious feel with intuitive site navigation and easy to access information. Calgary PPF needed a unique site that seamlessly integrates an e-commerce aspect. The packages are all listed on the home page with conveniently-placed links to the online shop. Not only is the site easy to navigate, but the design also incorporates a natural integration with on-site booking and back-end management. Responsive on all devices and platforms, visitors to the Calgary PPF website enjoy a superior, top-of-the-line experience. Prior to working with us, Calgary PPF had zero visibility in the way of targeting potential customers. Through extensive keywords research and full on-page SEO, Calgary PPF now ranks in the number one spot for all top keywords, and number one on the map pack search results. 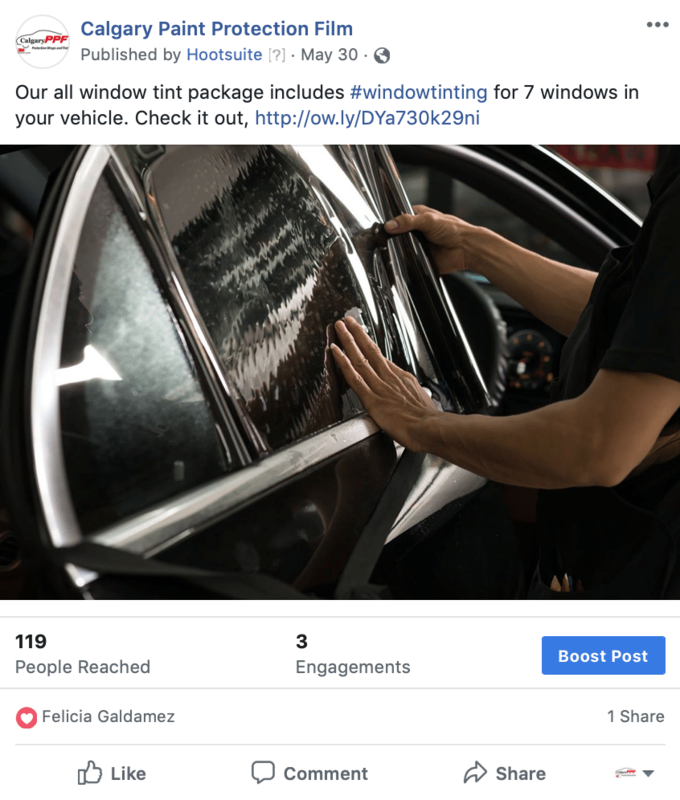 In fact, the amount of traffic coming in through online leads has been enough to allow Calgary PPF to launch a sister site featuring a secondary business that focusses solely on window tinting. 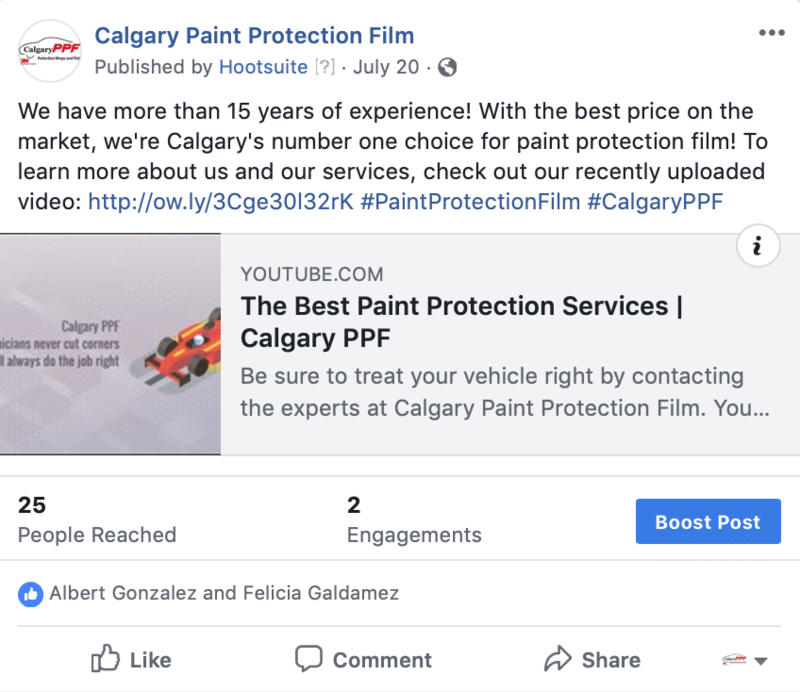 We use social media marketing as a way to increase the exposure of the Calgary PPF brand on an ongoing basis. 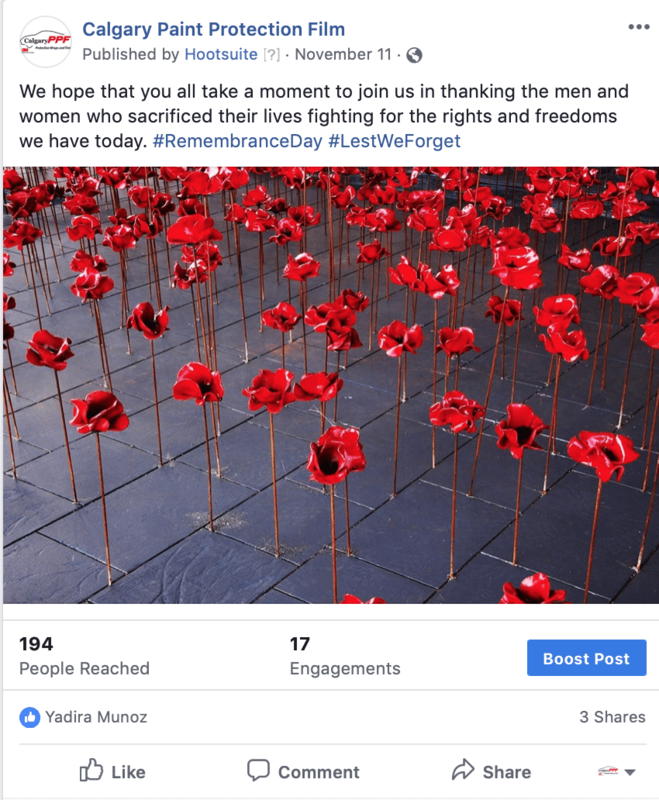 Our social media team supports SEO efforts by posting each week on various platforms such as Facebook, LinkedIn, Google+, and Instagram. By promoting their brand on social media platforms, we’re able to drive more traffic to the website, assist in the company’s efforts to establish a relationship with their clientele and increase customer engagement. Tarek, Sean, Nena, Ammar and the rest of the team are the best thing that has happened to Calgary PPF from an advertising perspective. At first I was a little intimidated by the prices as I had used previous terrible agencies that were only charging $500 monthly for their services. However as it turned out, sometimes the best things in life are worth the most money. That principal is definitely the case here. Not only did they produce a fully operational e-commerce website for us in a service based industry. Their SEO strategies elevated us up to the top of the pile, driving up sales in clearly measurable ways. GrowME has shifted our niche marketplace, placing us on top of our competitors, clearly giving us the advantage. Their team responds to messages and inquiries in a very reasonable timeframe, always doing their best to interpret our instructions for web development. I would recommend GrowME to any business. Except our competitors of course. They can keep doing what they do.